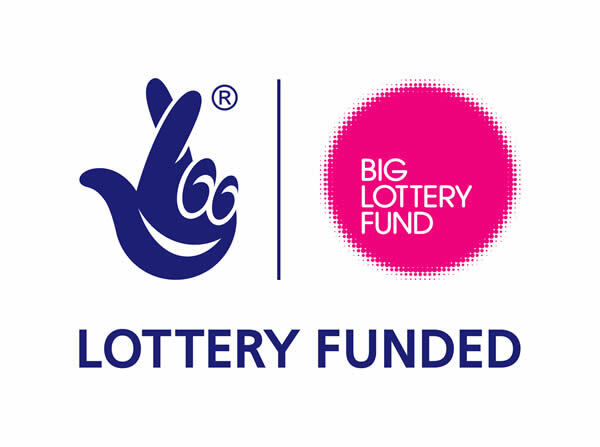 To have one year’s support from a rotary group is great for a small, local charity but to have a second term is amazing! 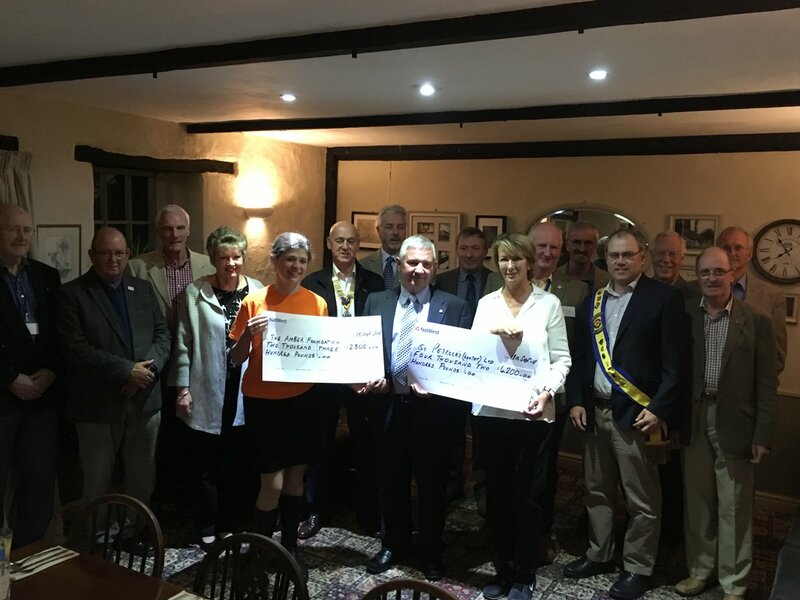 We are very grateful to Crediton Boniface Rotary for supporting St Petrock’s again this year, with the Amber Foundation and raising a further £4,500 in support of our work. Thank you all for your hard work and commitment over the last year!